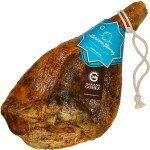 Serrano Ham 'Reserve' by Jamoruel Jamoruel, located in a privileged enclave between the J..
Serrano Ham ‘Reserve’ by Julian Mairal, made from the back leg of the highly regarded an..
Organic Acorn-Fed Serrano Ham ‘Grand Reserve’ by Luis Gil Luis Gil products are 100% ..
Serrano Ham ‘Grand Reserve’ by Estirpe Serrana, produced in Extremadura (Spain), with a ..
Serrano Ham ‘Duroc’, cured in Extremadura (Badajoz - Spain), with a low salt content. 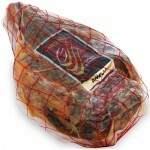 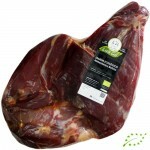 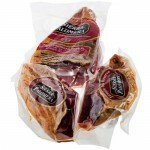 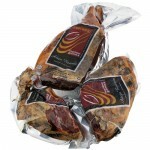 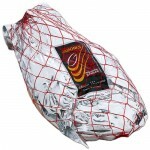 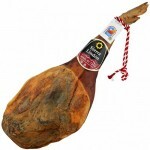 Cu..
Serrano Ham ‘DO Teruel’ was the first food in Spain to be recognized as a Protected Desi..
Hoofless Serrano Ham ‘Mature’ by Mariano Gómez Mariano Gomez ‘Mature&rsq..
Hoofless Serrano Ham ‘Mature Reserve’ by Mariano Gomez Mariano Gomez ‘Mature Re..
Serrano Ham ‘Bodega Reserve’ by Sierra Palomera Made from carefully selected prime pi..
Boned Serrano Ham ‘Reserve’ by Jamoruel Jamoruel, located in a privileged enclave bet..
Organic Acorn-Fed Serrano Ham ‘Grand Reserve’ (Boned) by Luis Gil Luis Gil products a..
Serrano Ham DO Teruel was the first food in Spain recognized as a Designation of Origin product. 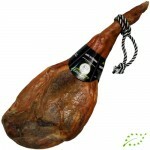 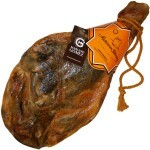 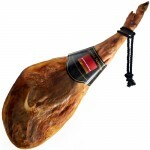 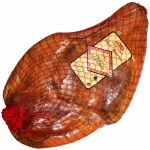 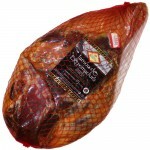 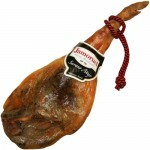 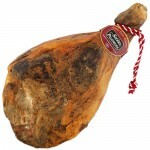 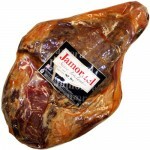 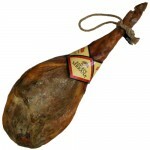 It ..
Mariano Gomez ‘Añejo’ (Mature) Serrano Hams (Boned) are quite unique. 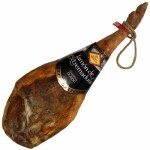 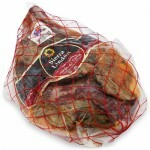 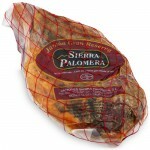 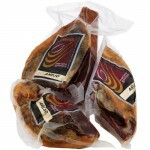 They are pr..
Mariano Gomez ‘Mature Reserve’ Serrano Hams (Boned) are unique, because they are produce..
Serrano Ham ‘Bodega Reserve’ (Boned) by Sierra Palomera Made from carefully selected ..
Mariano Gomez ‘Añejo’ (Mature) Serrano Hams are unique, because they are produced..
Mariano Gomez ‘Añejo Reserva’ (Mature Reserve) Serrano Hams are unique, because t..
Serrano Ham ‘Bodega Reserve’ (Boned - 3 Parts) by Sierra Palomera Made from carefully..
Serrano Ham ‘Grand Reserve’ (Boned) by Estirpe Serrana, produced in Extremadura (Spain),..
Serrano Ham ‘Duroc’ (Boned), cured in Extremadura (Badajoz - Spain), with a low salt con..